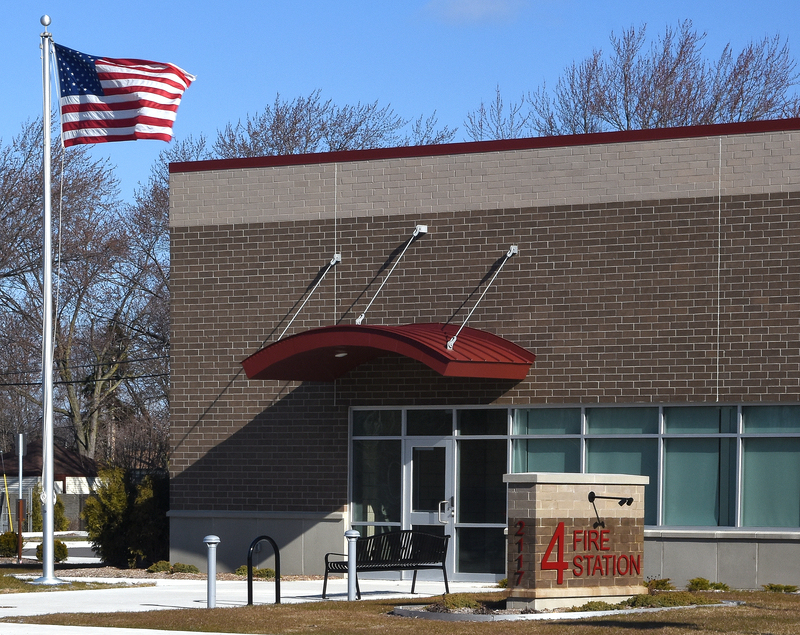 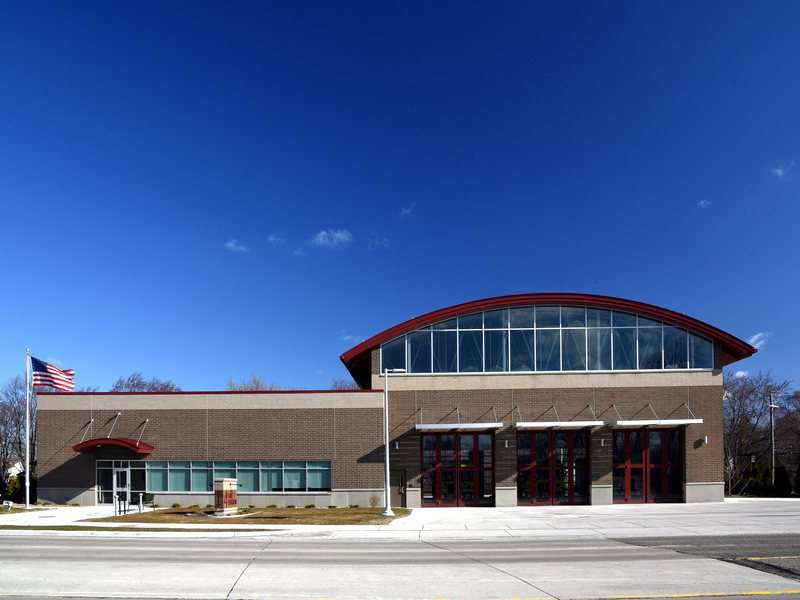 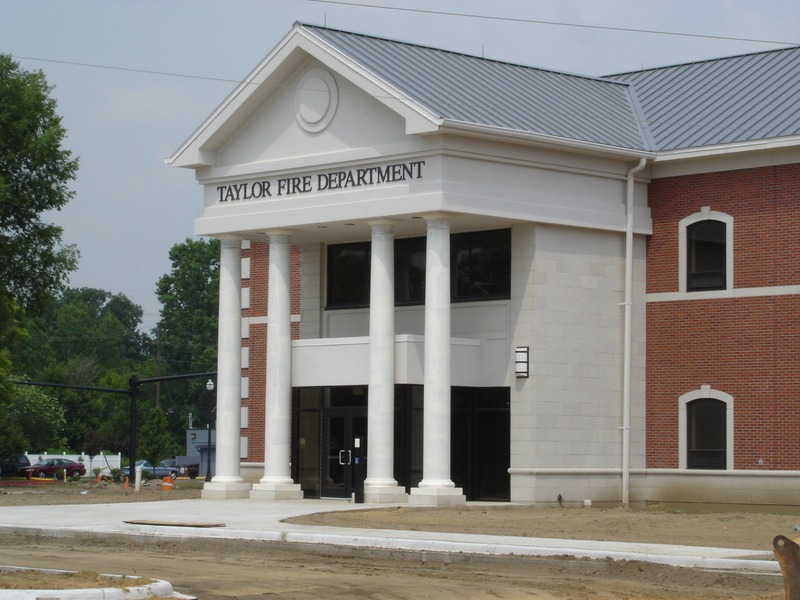 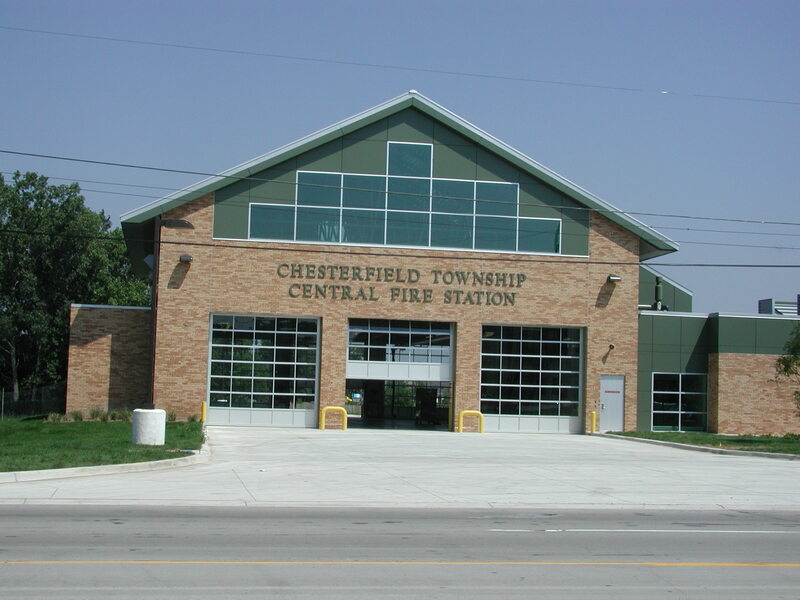 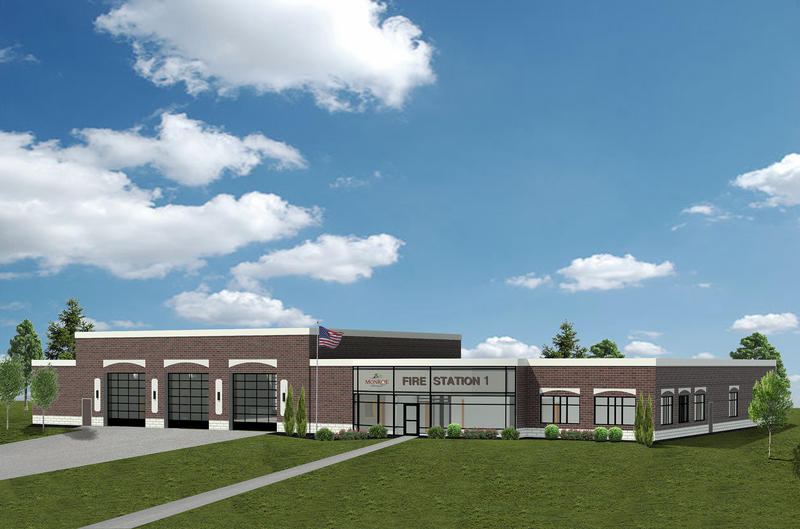 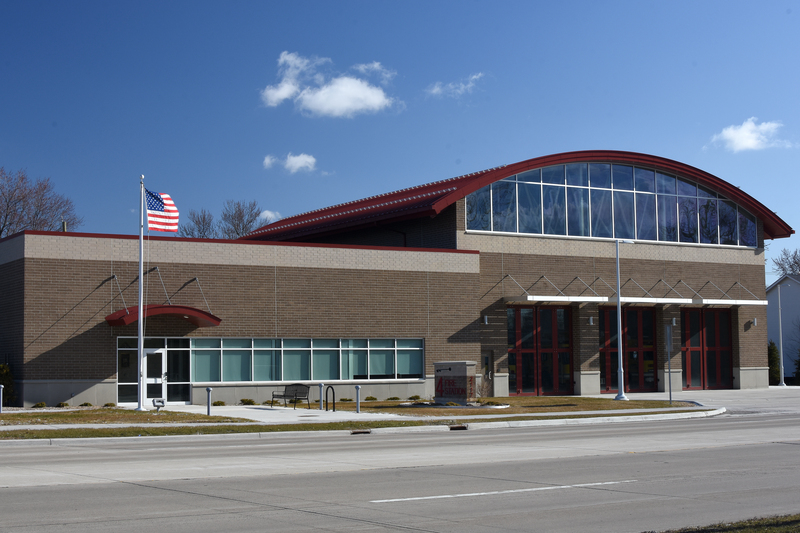 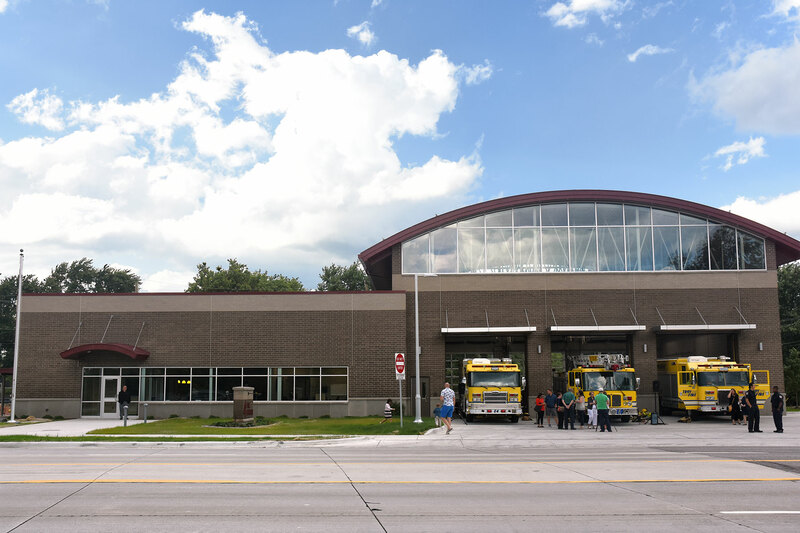 Fire Station, Troy, MI - Redstone Architects Inc.
Redstone Architects was engaged to program and design a new, replacement fire station to better serve the southeastern area of the city. 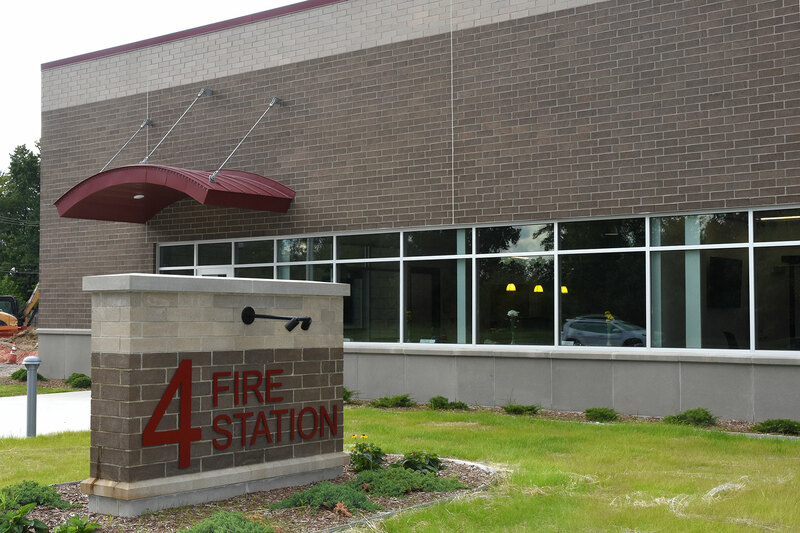 The old 6,800sf station, built in the 1960’s, was both physically and functionally obsolete. 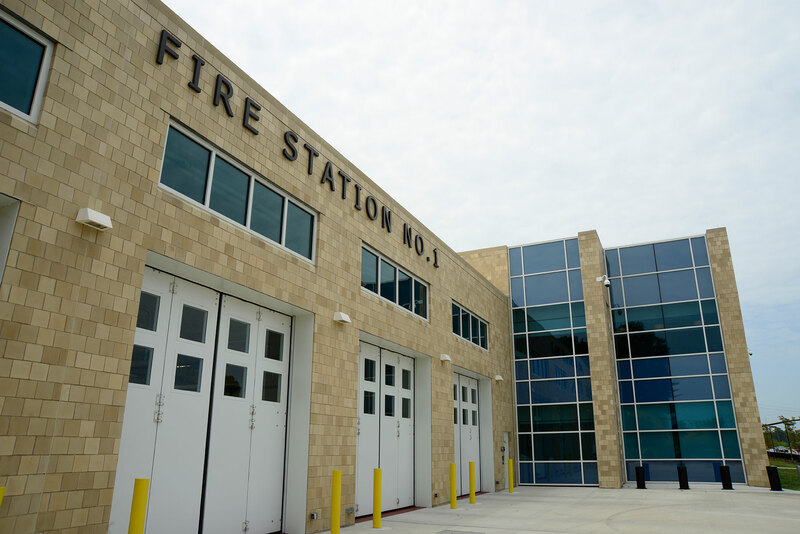 The new facility contains a three-bay apparatus wing, training and exercise facilities, and office.